Mirrorless Camera Maniac: Is It Time To Update? 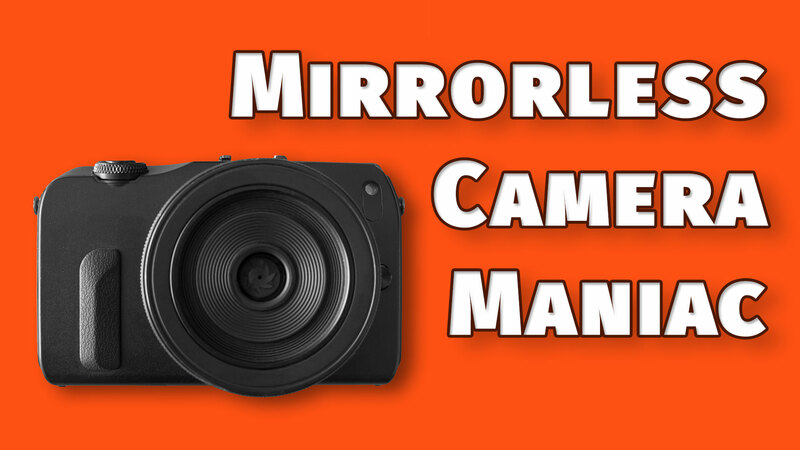 Mirrorless cameras have been on the market for more than a decade and there’s no other camera type that has developed and changed more rapidly, and there’s no other category of camera that is more critically discussed. With all the changes constantly going on, I think you should make sure you’re up to date before you criticize the efficacy of a camera platform. Here are three places you should check your facts. 1. Are you talking about the latest model? I talk with many photographers about mirrorless, and many times someone has tried a camera but found it lacking next to their DSLR. I have two problems with this. First, they often compare a midrange model with the top of the line DSLR, and that’s not a good comparison. The features and intended use just aren’t even comparable. It’s like comparing apples to beef. You should at least be comparing apples to oranges. Secondly, photographers loathe spending more money, especially when it’s on a camera they aren’t sure they’ll want to invest in. So they find a good deal on a mirrorless camera and buy it. Unfortunately, the good deals on cameras are usually on discontinued models that are probably two to three years old and are rarely representative of that manufacturer’s latest and best offerings. Also, some companies continue manufacturing older model cameras and sell them alongside the latest. I think this misleads buyers into thinking they’re getting something new but with different features. The Sony a6000 is more than four years old, but it can be bought alongside the latest a6500 that has all the latest technology. Make sure your experience is with the latest model before you disparage the camera system. 2. Have you updated the firmware? Mirrorless manufacturers have proven to be very aggressive with firmware updates. Firmware is the software inside the camera that makes it run. Firmware updates often reveal new features, like Lumix’s Postfocus feature for focus stacking, or they fix problems that users reported. I recently updated firmware in both my lenses and camera bodies and realized improved image stabilization and focussing. Firmware is updated using a memory card, and even the lens firmware is updated using the camera body and a memory card. 3. Are you using the latest accessories? If you had asked me last week for my opinion on the GH5‘s write speed and performance, I’d have said I was really disappointed in it and that it took a long time to write pictures to the card. However, after I purchased the latest SD cards with UHS-II capability, it writes blazingly fast and I can’t stop talking about how much I love using this camera. It makes a huge difference to use the accessories intended for your camera. The cards that were good performers for my GH4 are simply not good enough for the GH5 because it utilizes the latest technology. Mirrorless cameras change quickly, and if you aren’t using the latest models with the latest firmware and accessories, then your opinion of their performance may be tainted and you should qualify all your comments. Better to head to LensRentals.com and borrow the latest tools to make a fresh opinion.